The Agilent 7693A ALS builds on the proven Agilent autosampler technologies that have worked reliably for customers in the past, including dual simultaneous injection and patented fast injection. But the 7693A takes it one step further – adding basic sample preparation capabilities such as dilution, internal standard addition, heating, and more. 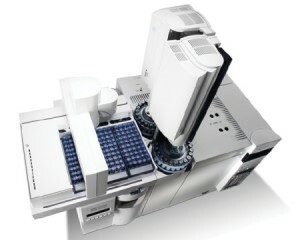 So whether you want to automate sample injection or the entire sample preparation and injection process, the 7693A is the optimal solution for maximum productivity, performance, and flexibility within many labs.